I have been watching a lot of that Goin’ RV’n show on GAC lately. I just love those RVs. One is better than the next. We used to camp when I was younger but our camper was nothing like these. I would love to have one but my dad will not camp. Actually I would love to be one of these people that buys their RV to travel around the US and live and work in their RV. I think that would be so much fun. But since that will not be happening anytime soon I will just sit and drool. Not long before our Disney Trip in May someone told me they thought it was crazy how you had to plan so far in advance for a Disney vacation. Well I think they are crazy. I love planning a Disney vacation. I count down till that 180 day mark when I can start booking dinning reservations. After that I satart my countdown to the 60 day mark (fastpass day). 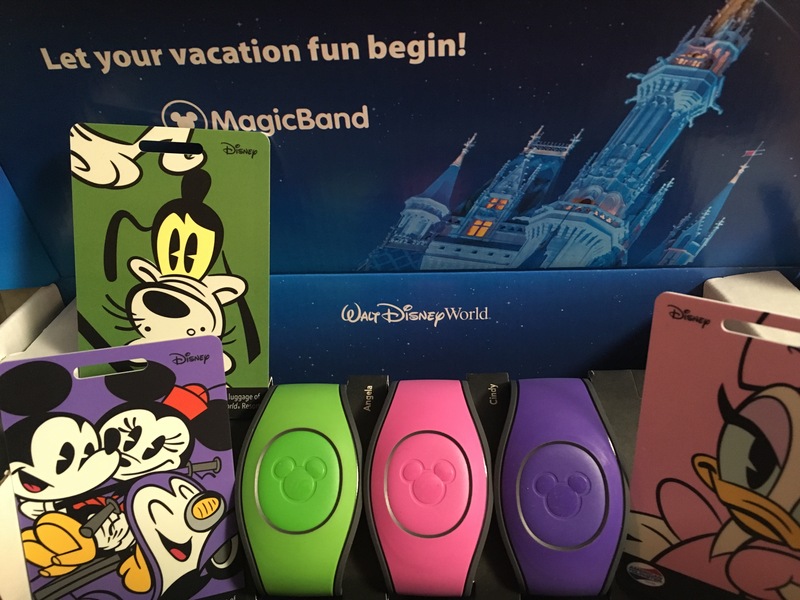 After that is the count down to magic bands, and then the actually trip. I find dinning day and fastpass day to be exciting, I can’t wait to see if i can get the restaurants/fastpasses I want and at good times. If I could afford it I would love to become a Disney Vacation Planner but I don’t have the time, energy, or money. So I will just have to continue planning my own trips. Hopefully the planning will begin very soon for my next one. 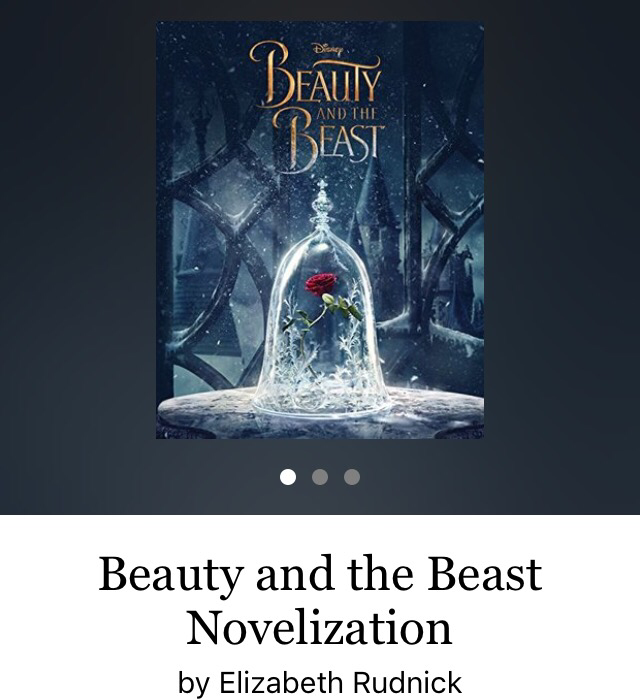 Last week I read the Beauty and the Beast book that was released to coinside with the movie release earlier this year. At first I thought do I really want to read this. Since it was adapted from the movie and I already saw the movie I thought for sure it would be useless. But I am glad I did. I found it to be a nice companion to the movie. I thought it helped pick up on some of the little things that might have been missed in the movie. Especially since this movie is different than the cartoon everyone is used to. I would recommend reading it if you haven’t seen the movie yet or even if you have. It’a an easy fast read so it really wouldn’t take much time. I really liked the Disney Vacation Account. I thought it was a nice way to save up for a Disney Vacation and you could make payments from it but Disney discontinued it. I was talking that up to everyone too because I thought it was so great. I’m going to miss it. I had already started saving for my next trip, hopefully in February. Now I will have to come up with another plan. I was never big on reading when I was growning up and my mom will not pick up a non-kids book for nothing. So I feel like I was deprived a little growing up. 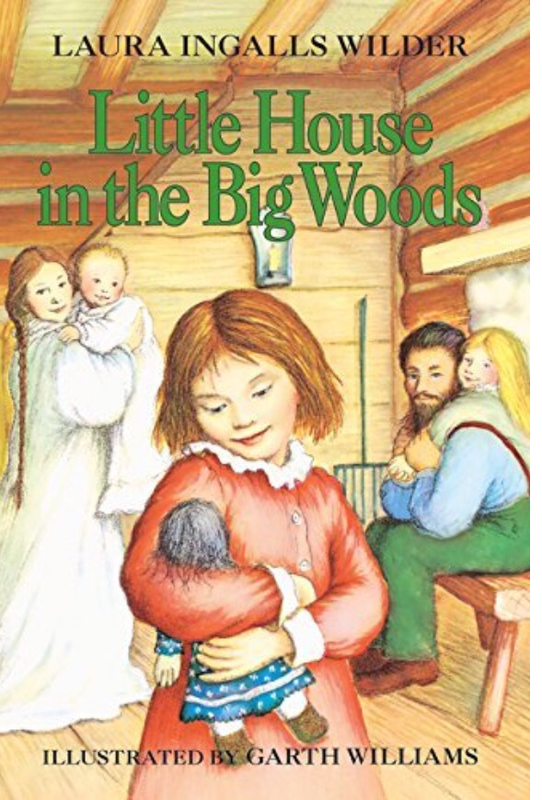 I have never read Little House on the Prairie, Mary Poppins, Anne of Green Gables, Little Women, or Alice in Wonderland to name a few. But I am working on changing that. I am making it a goal to read some of the classics that I missed out on as a kid. You are never to old to read something new even if it is not in you age group. The other morning when I got up to go to work our power was out. It had gone out throught the night sometime. My first thought was how will I take a shower in the dark but I didn’t panic. My next thought was how will I get my coffee and with that I did panic. 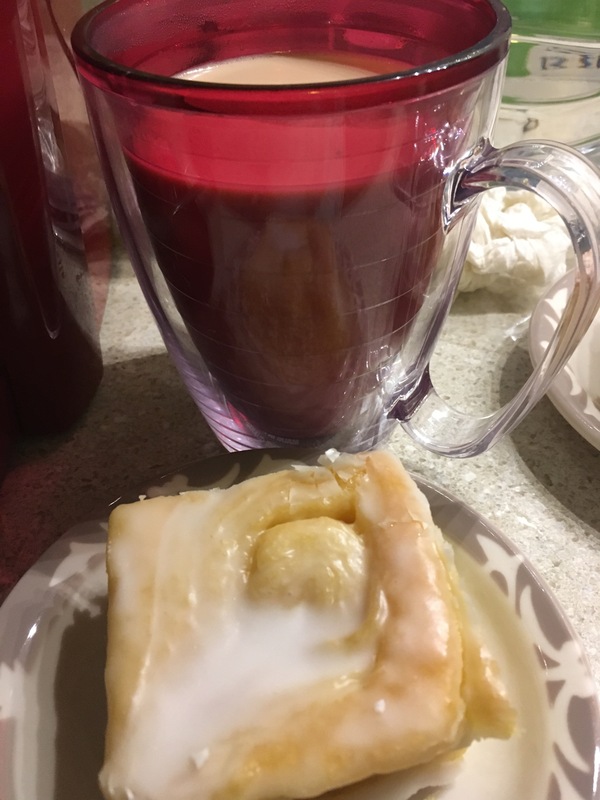 I find it funny my morning coffee is more important than even a shower to me. I have had a lot of things on my mind as of late. So sorry if I throw a lot at you in a short amount of time. Thank you for reading.